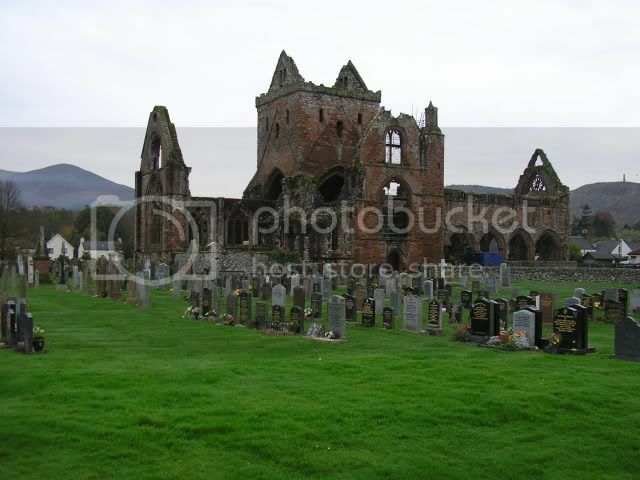 New Abbey is on the A710, Solway Coast road, between Dumfries and Dalbeattie. The Burial Ground is adjacent to the Abbey. Access via the car park. There are two CWGs. One from each World War. 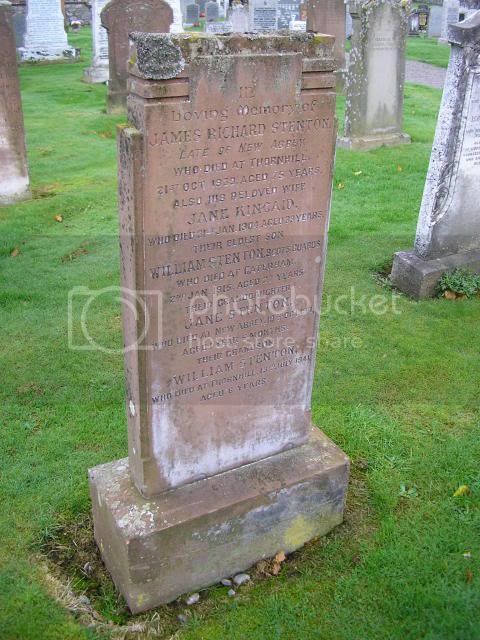 Additional Information: Son of James McDougall of Whinny Hill, Troqueer, Dumfries. 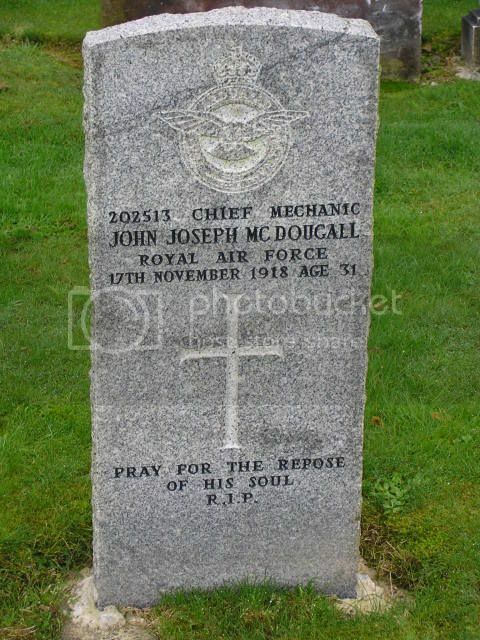 A chauffeur, John enlisted in January 1915 in the Royal Navy and was rated a Petty Officer Mechanic in the Royal Naval Air Service and posted to the Airship Station at Howden, Yorkshire. Promoted to Chief Petty Officer in September 1917, he was transferred to the newly formed Royal Air Force on 1 April 1918. He died at the Howden Airship Station. 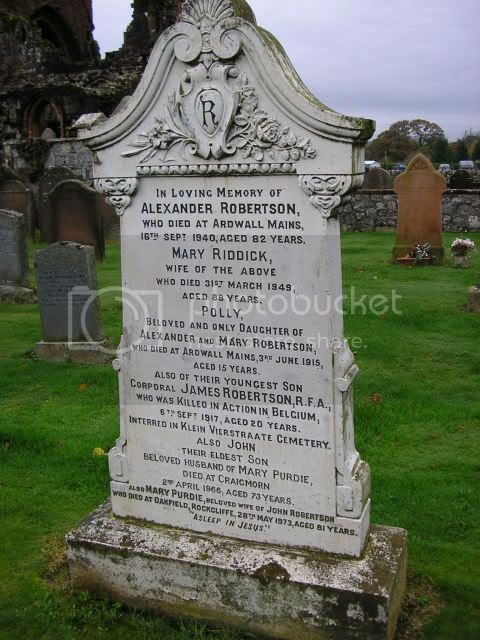 He is listed on the New Abbey War Memorial as a member of the RAF and on the Dalton War Memorial, near Annan, as CPO, Royal Naval Air Service. 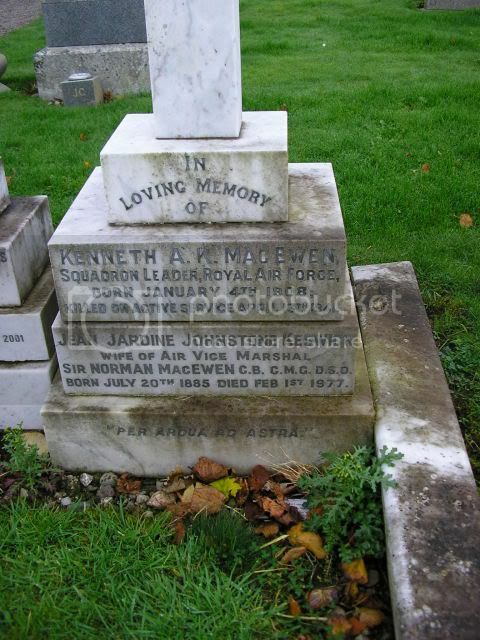 The circumstances of Kenneth MacEwen's death are not known, but two other men from 245 (Northern Rhodesian) Squadron died on the same day - Flt. Lt. T R Kitson and W/O R W Johnson. At the time they were based at RAF Aldergrove, N. Ireland, flying Hurricanes. The three men were killed when their Bristol Blenheim Mk 1 L6780 crashed on taken-off from RAF Blackpool/Squires Gate. 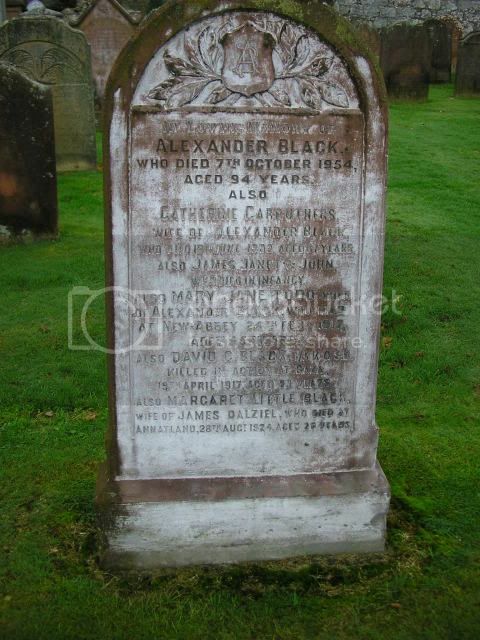 Additional Information: Son of Alexander Black of The Village, New Abbey, Dumfries. Grave/Memorial Reference: XXII. F. 14. 308th Infantry Regiment, 77th Division. 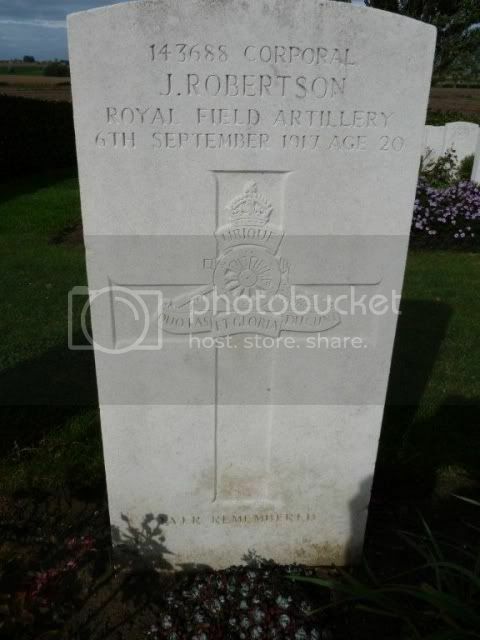 Robert was born 1893 in nearby Kirkgunzeon and is listed on the Dalbeattie War Memorial. 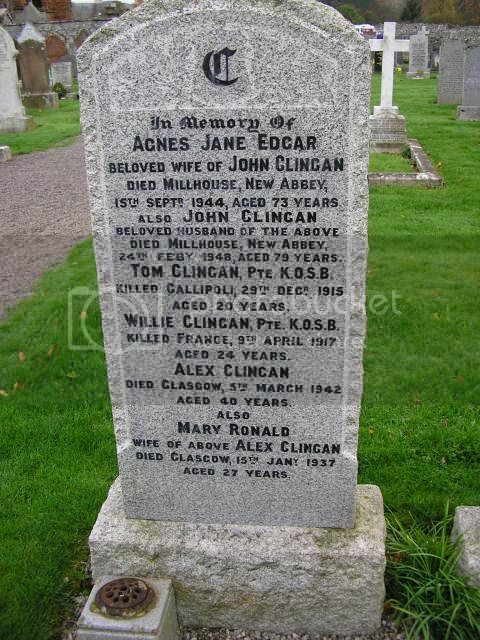 Additional Information: Son of John and Agnes Jane Clingan of Millhouse, New Abbey, Dumfries. 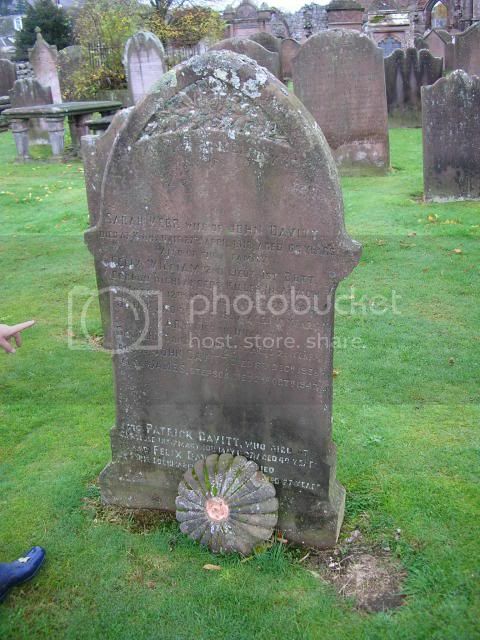 Grave/Memorial: Sp. Mem. A. 120. Additional information: Son of Capt. 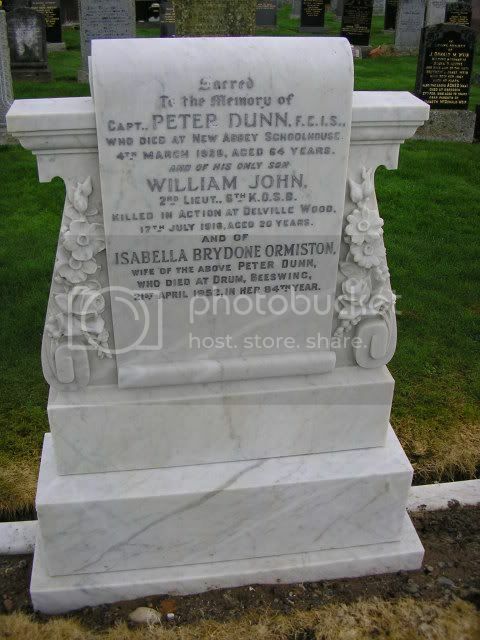 Peter and Isabella Brydone Dunn of Schoolhouse, New Abbey, Dumfries. 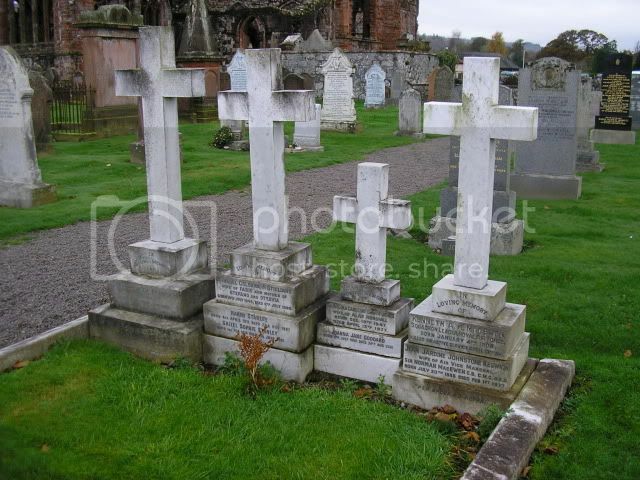 Listed on the Maxwelltown/Troqueer War Memorial, Dumfries. 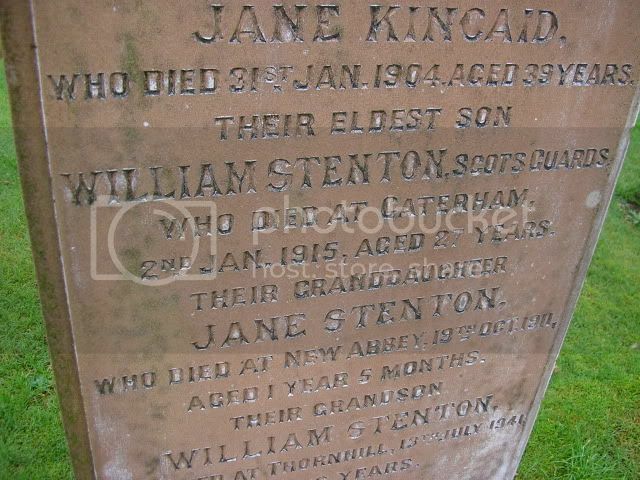 Additional information: Son of the late John and Janet McKie. 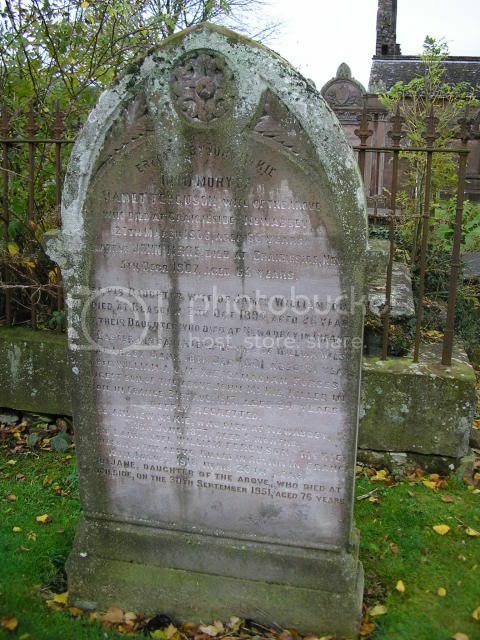 Additional information: Nephew of Jane McKertie of Craigieside, New Abbey, Dumfries. Unit Text: "B" Bty. 189th Bde. 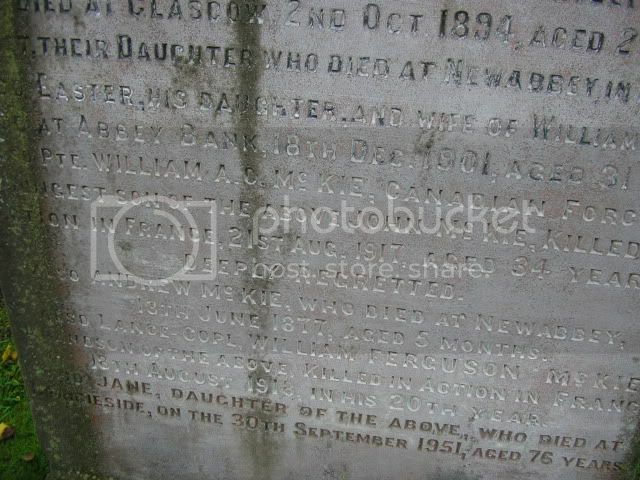 Additional information: Son of Alexander and Mary Robertson of Berswick, Auldgirth, Dumfries. 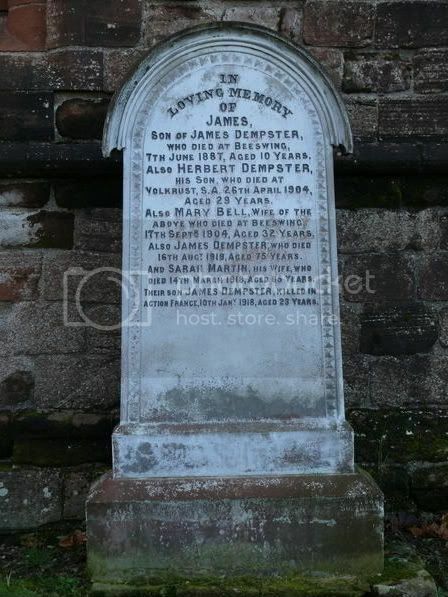 Native of New Abbey, Dumfries. 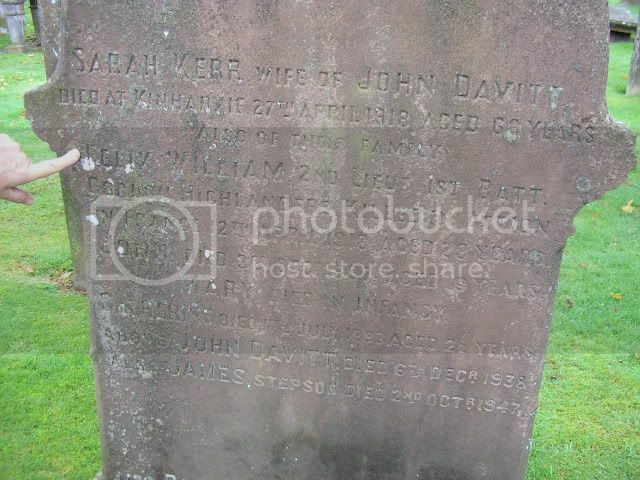 Additional information: Son of James R. Stenton of New Abbey, Dumfries. Unit Text: Cdg. 154th Infantry Bde. 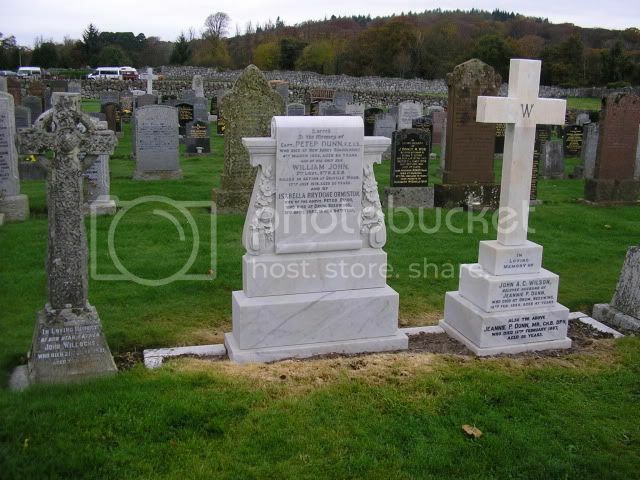 Additional information: Husband of Katharine Maud Stewart of Woodend, Madderty, Crieff, Perthshire. and his loss was much felt by them. 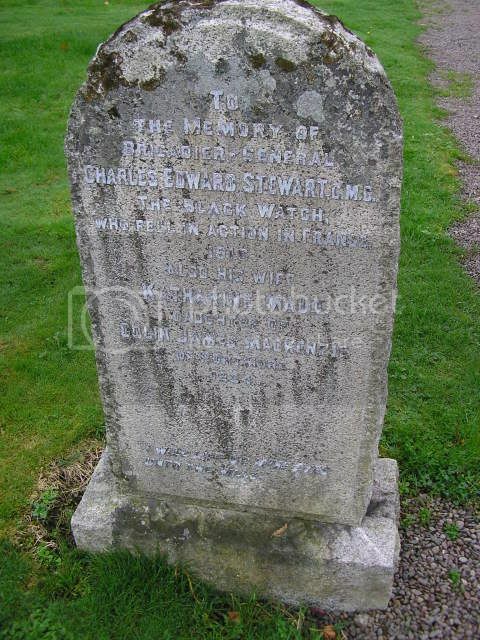 Brigadier-General Charles Edward Stewart, C.M.G., Black Watch, who is reported killed had 27 years' service, during which he remained uninterruptedly associated with the Royal Highlanders. As major he served throughout the South African War, taking part in the advance on Kimberley, including the action at Magersfontein, was mentioned in Despatches and received the Queen's Medal with four Clasps and the King's Medal with two Clasps. 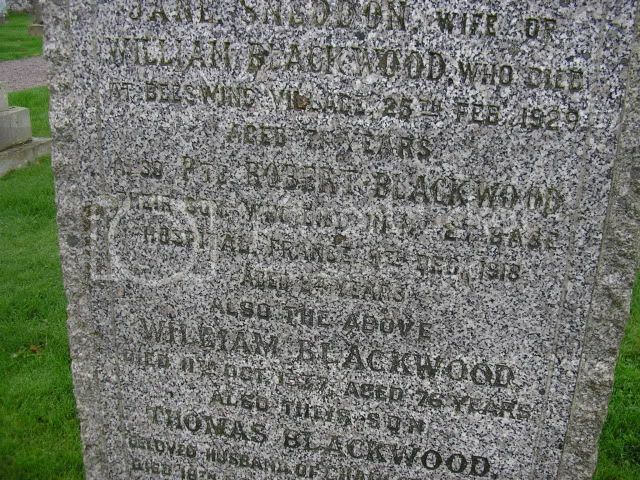 He was promoted lieutenant-colonel at the outbreak of the present war. Last year the honour of C.M.G. was conferred upon him, and in January last he was raised to the temporary rank of Brigadier-General. He was 47 years of age. 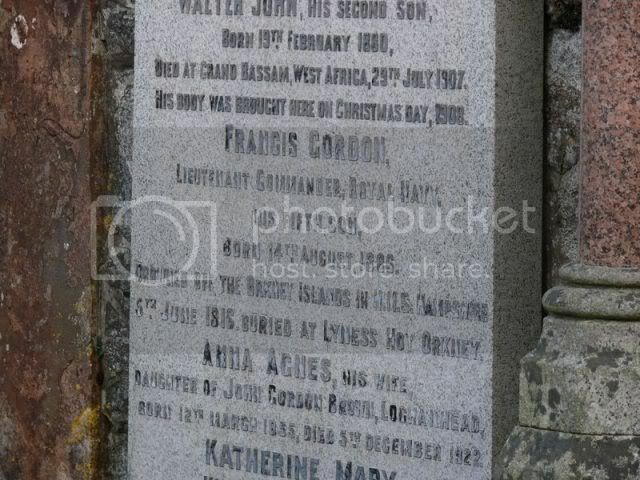 Born 1868 at Hampstead, London he married Katharine Maud MacKenzie in 1898 at Bradfield, Berkshire. 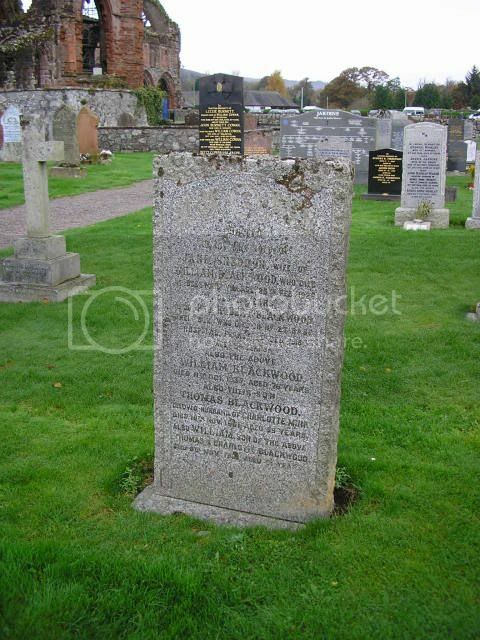 Katharine was the daughter of Colin James MacKenzie of Portmore, Peeblesshire. 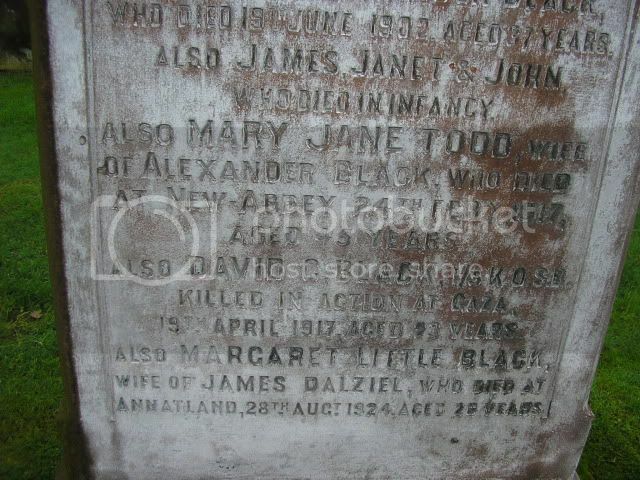 She died in 1934 at Abbey House, New Abbey. Additional information: Son of Capt. 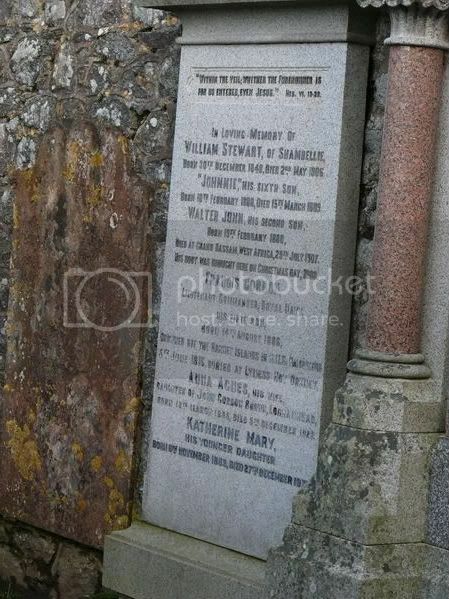 William and Anna Agnes Stewart of Shambellie, New Abbey, Dumfries. Francis Stewart was the Navigating Officer on board HMS Hampshire when she stuck a mine off Orkney enroute for Russia with a Military liaison team led by Lord Kitchener. 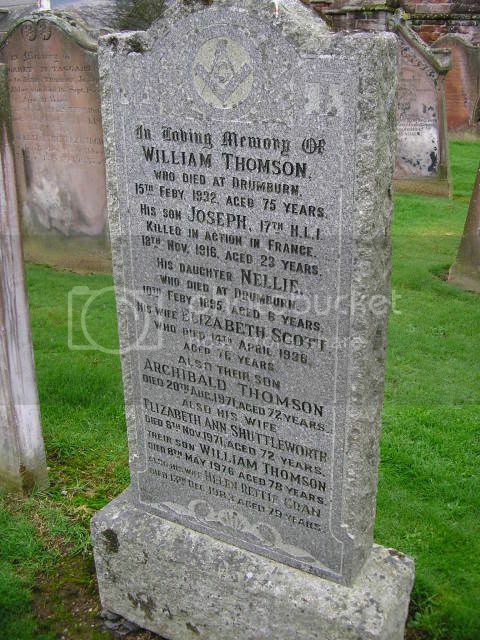 Additional information: Son of William and Elizabeth Thomson of Drumburn, New Abbey, Dumfries.